While Sony just announced a bunch of new headphones and speakers, some older Sony products are getting Google Assistant added via a forthcoming firmware update. As these headphones do not have independent Wi-Fi connections, Assistant availability depends on pairing the headphones with a phone. The newly-announced WF-SP700N and WI-SP600N noise-cancelling sport headphones, as well as the HT-Z9F and HT-X9000F soundbars come with support for Google Assistant out of the box. For the WF-1000X, WI-1000X, and WH-1000XM2, as well as the WH-CH900N and h.ear on 2 WH-H900N wireless noise cancelling series of headphones and earbuds released last year, software updates will be provided to add Assistant support. As an early adopter accustomed to disappointment from features announced on launch that never materialized, seeing new feature announcements for currently available products is a rather heartening event. 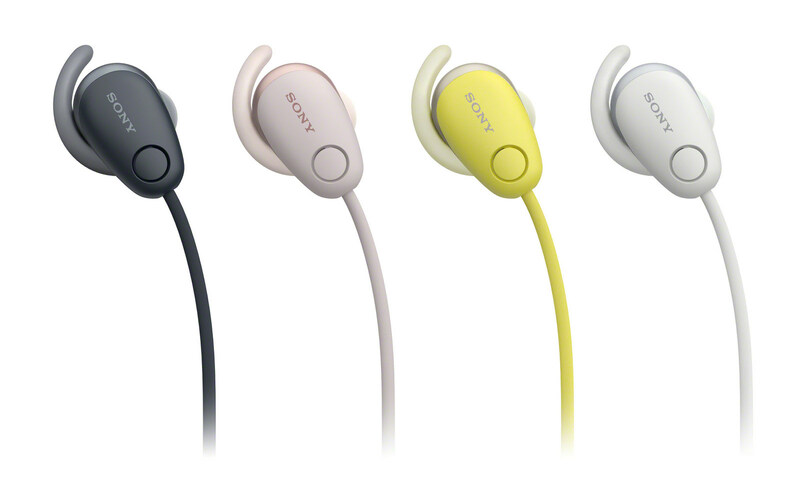 That said, the announcement of the feature was actually buried in the press release for Sony's new sport headphones, which you can read more about here. This post previously mentioned Sony's new soundbars as having support for the Assistant. It has been updated because they only have Chromecast and can be controlled via voice commands with Assistant on your phone or Google Home or other device.